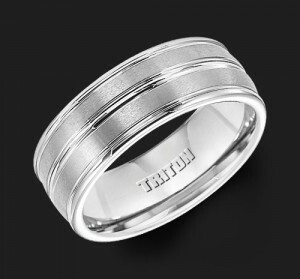 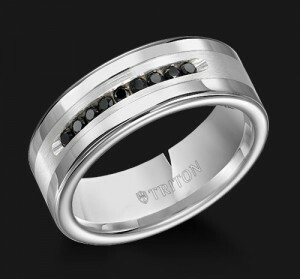 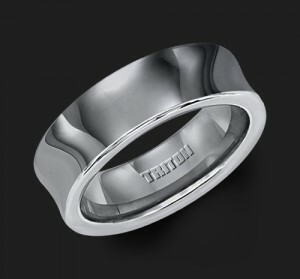 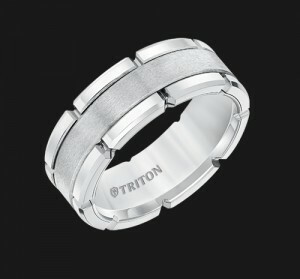 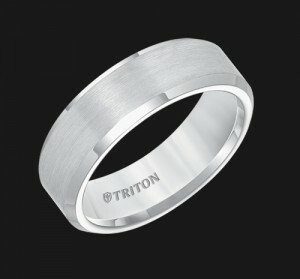 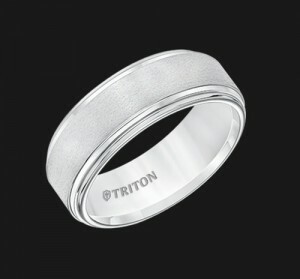 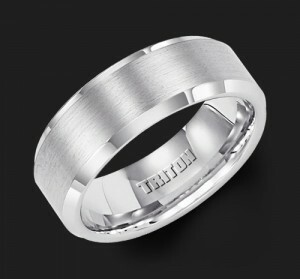 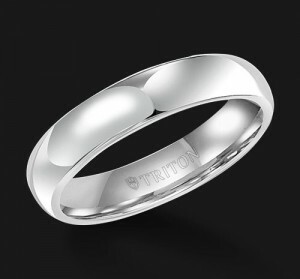 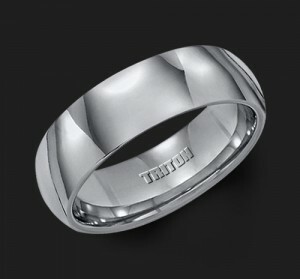 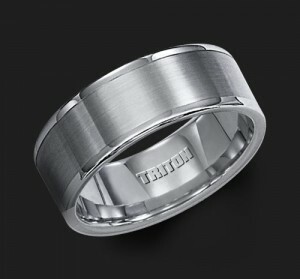 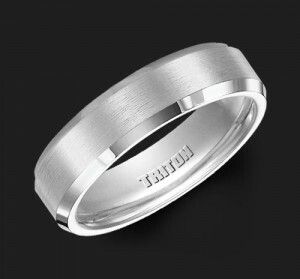 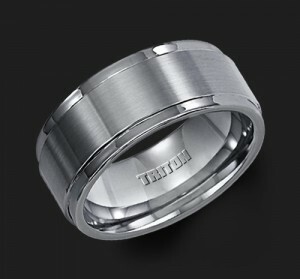 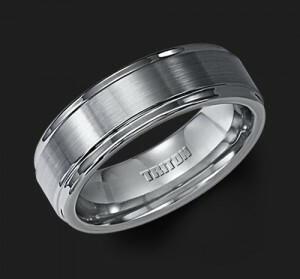 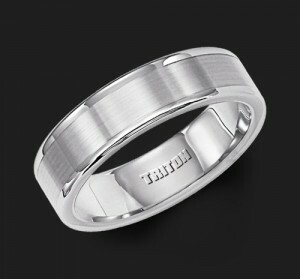 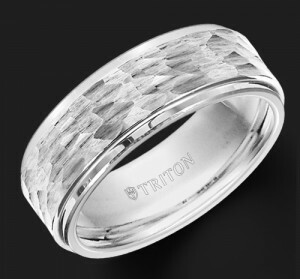 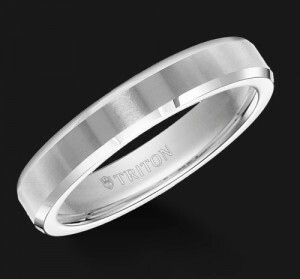 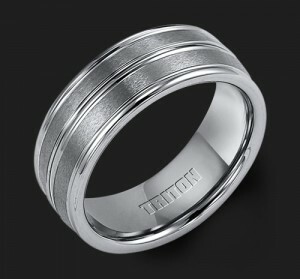 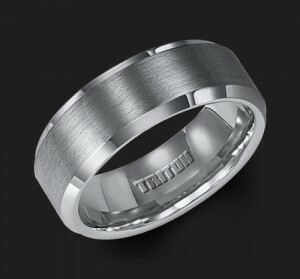 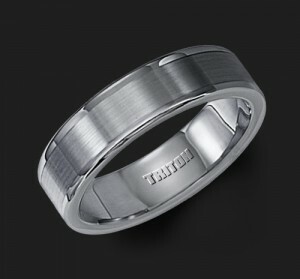 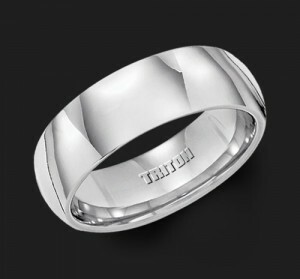 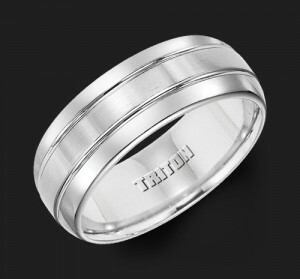 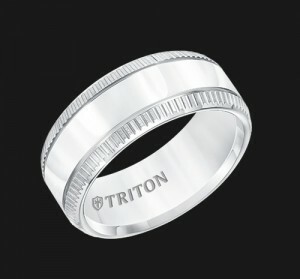 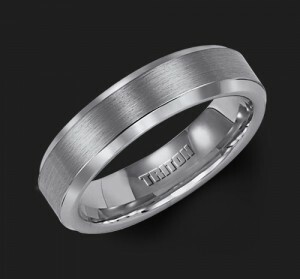 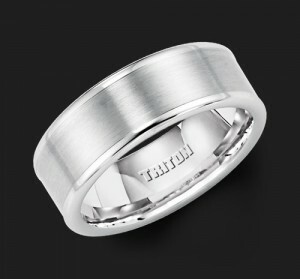 As a licensed Triton jewelry partner, Ethan Lord Jewelers is pleased to offer a strong and durable alternative to precious metal men’s wedding rings with our ready-made tungsten rings. 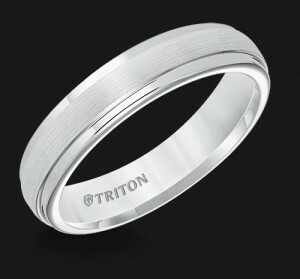 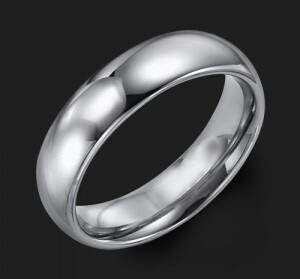 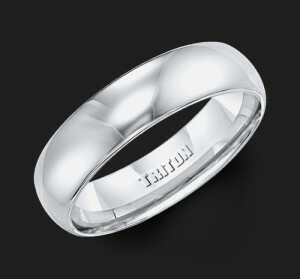 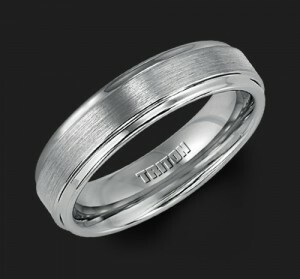 Available in either white or gray, these beautiful bands are scratch-resistant, attractive and made in various designs. 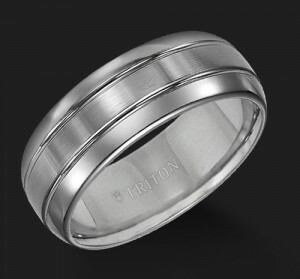 Browse our gallery below to find something you love — or to get inspired with ideas for creating a custom precious metal ring. 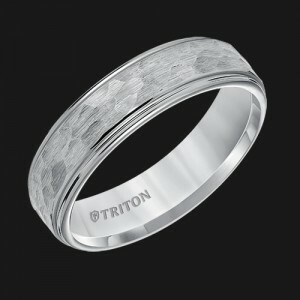 When you’re looking for the kind of ring that’s a lasting symbol of the unique love you share, talk to us about the possibilities for Scottsdale or Chicago tungsten wedding rings.